Mario + Rabbids: Kingdom Battle has finally released in Japan last week to a roaring success. 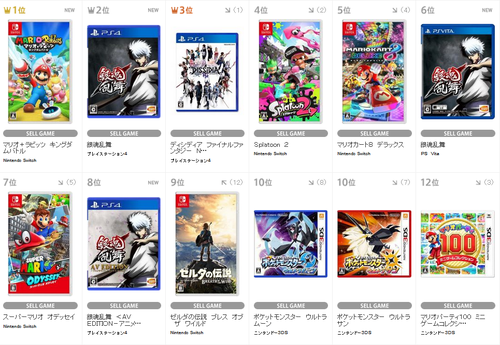 On Japanese retailer Tsutaya, which has 1400 stores across Japan, Mario + Rabbids: Kingdom Battle was the bestselling video game last week, overtaking other PS4 and Nintendo Switch games. 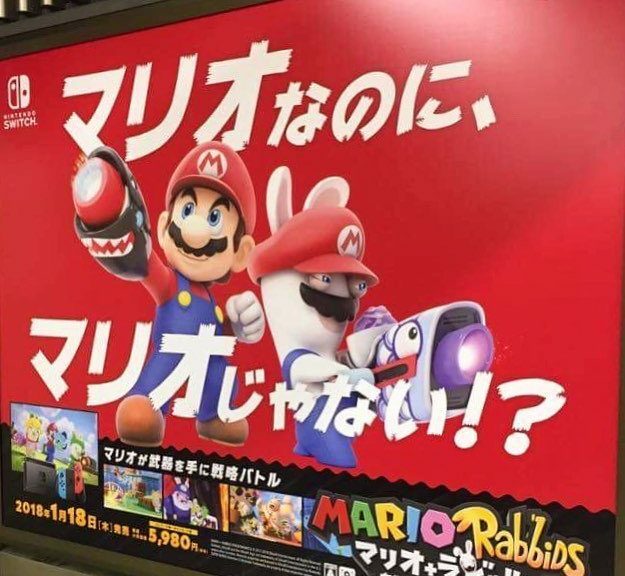 Let’s hope Mario + Rabbids is able to keep up the momentum!